We want to hear from our JIRP alumni! Please give us an update on your life post-JIRP. We would love to hear from you and hope you are well. 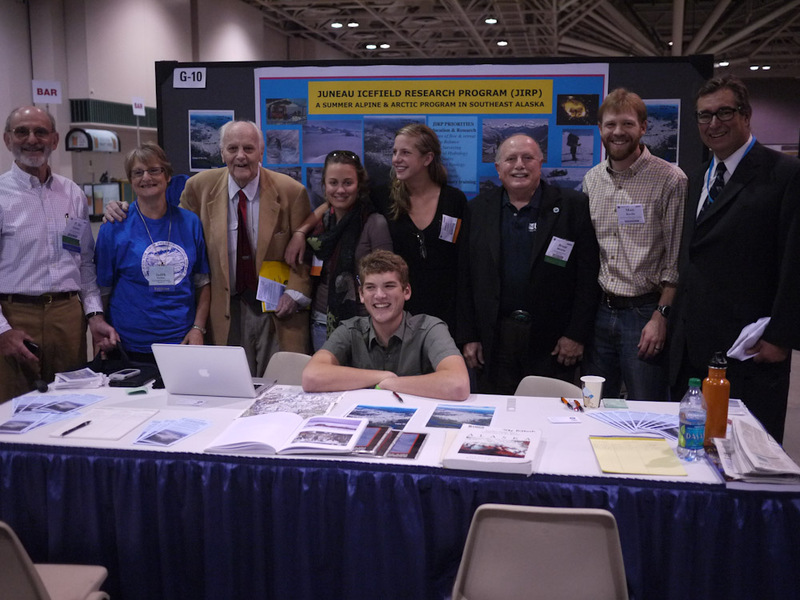 Copyright 2014 Foundation for Glacier and Environmental Research (FGER), unless otherwise noted.